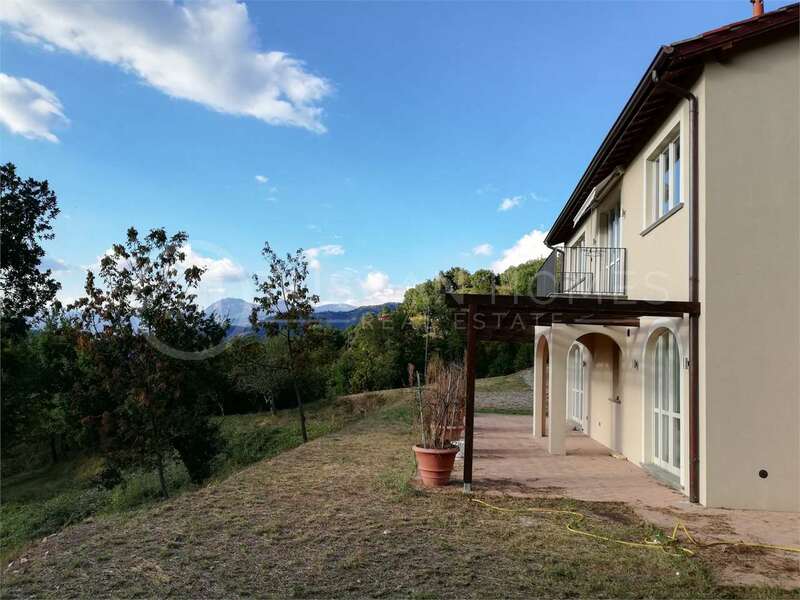 semi-detached villa in panoramic location! We have distinguished ourselves for more than 35 years in the buying/selling of villas, farmhouses, apartments and prestigious properties. 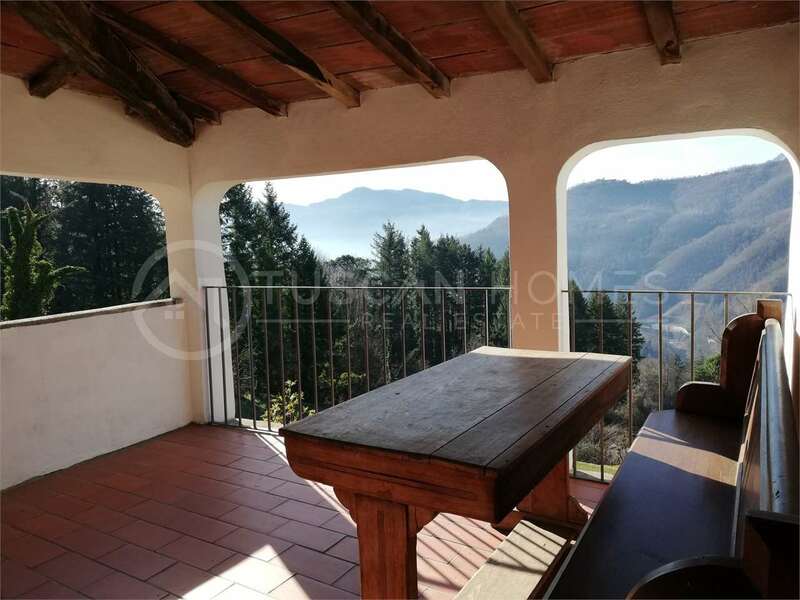 We cover an area in Tuscany, near Lucca called Mediavalle and Garfagnana, which comprises notable towns such as Barga, Bagni di Lucca and Castelnuovo. 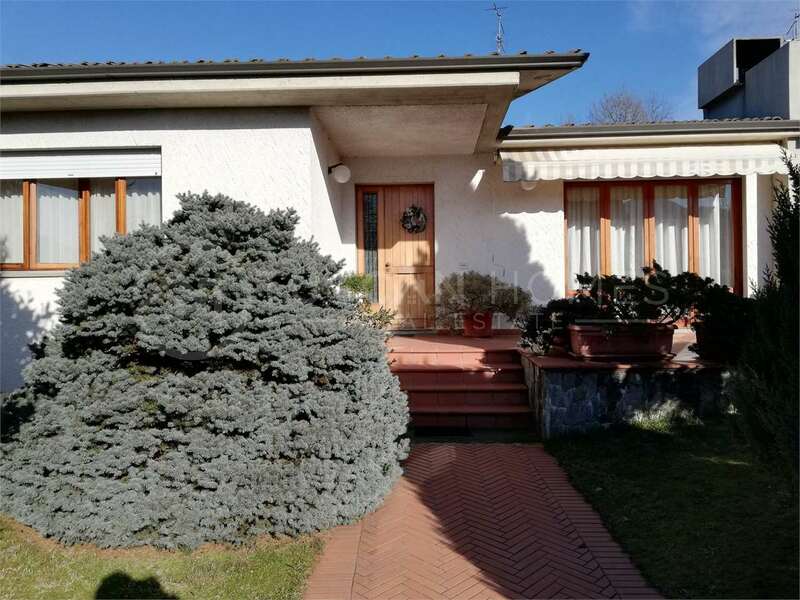 Tuscan Homes is a real estate agency wholly managed by the owners, Rosanna Marini and Corrado Biagi, with passion and dedication to its clients. "Rosanna has been fantastic with my two house purchases. She does not only have local knowledge but also extensive legal and administrative knowledge. With her expertise she has managed to make the impossible possible"
"I was unused to renting in Italy and it can be a major headache. I'm very grateful to Rosanna and her team for guidance and strong support throughout"
"Rosanna has knowledge of the local property market second to none. 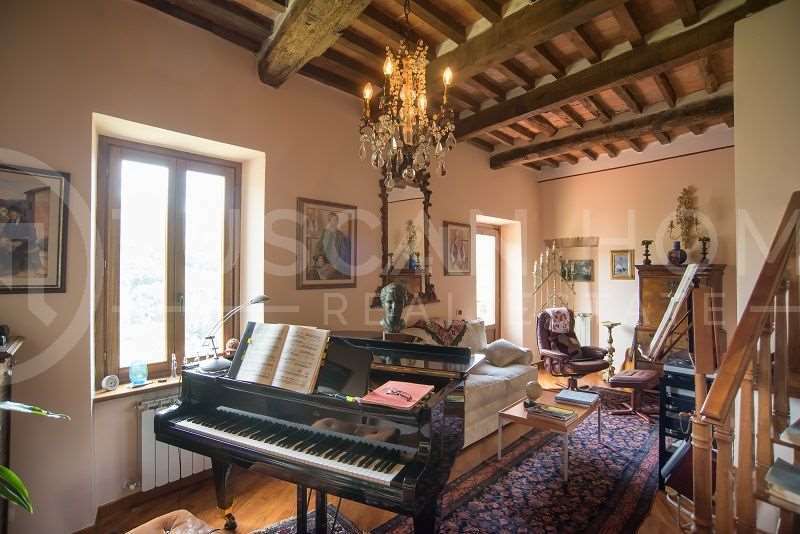 She assisted us view several properties, negotiate with the vendor and arranged legal representation to conclude the purchase of our home in Barga"